(SPOT.ph) Whisky is practically impossible to mess up—it's great when mixed with other drinks, but is just as good on its own. Many of the world’s greatest men, including George Washington and Winston Churchill, drank it regularly, and this is becoming a staple in every guy's repertoire. Don't be left behind—read through this list and show your friends how to enjoy whisky like a gentlemen should. Tasting a new bottle of whisky for the first time? Drink it neat first so you’ll know how it tastes like as is. It has to be smooth, warm, and slightly sweet. If you find the alcohol too strong, you should try adding a few drops of water to your whisky. The water dilutes the alcohol, letting the drink’s real flavor profile shine through. And if you accidentally add too much water, well, you can always add more whisky! This one is a classic and everyone's favorite. 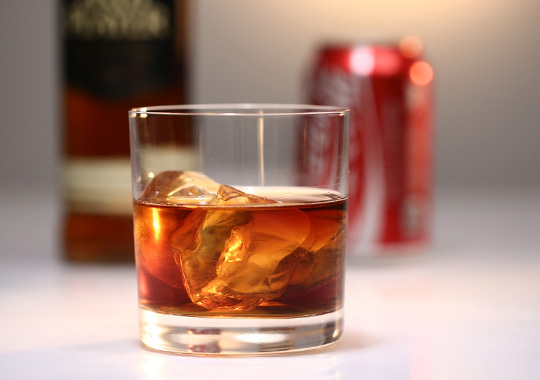 Mix two parts cola to one part whisky, add ice, stir, and adjust to taste. Drink away! Fill two-thirds of your glass with ice before filling it all the way with whisky. Use big ice cubes or spherical ice pieces—these melt slower than regular cubes. This classic cocktail hailing from the 1800s is a true gentleman’s drink. 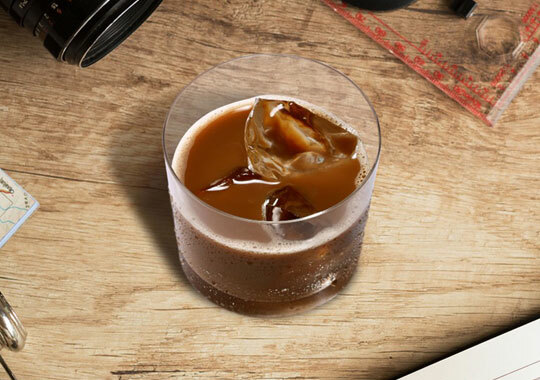 Place half a teaspoon of sugar in your glass, add two to three dashes of Angostura bitters and a splash of water or club soda, and mix it all together. Rotate the glass so the mixture covers it all. Add a big ice cube, and pour in two ounces of rye whisky or bourbon. Serve with a stirring rod, and enjoy. 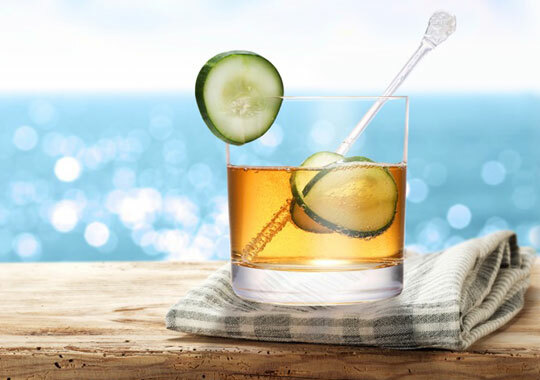 Stay as cool as a cucumber with this refreshing cocktail. Mix the cucumber and simple syrup before adding bourbon, lemon and lime juices and enough ice to fill a highball glass. Shake well then top with ginger ale and the cucumber spear. Believe it or not, citrus soda was actually invented for whisky! Just add two parts citrus soda, one part whisky, add ice, and stir. 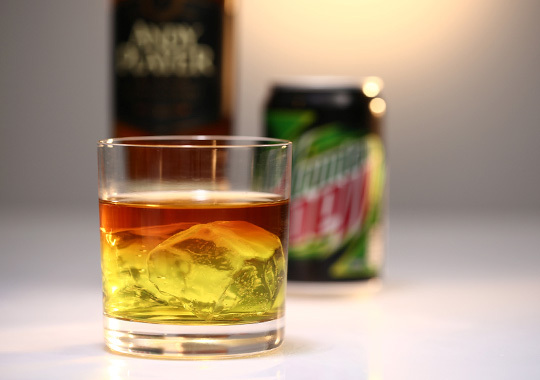 Notice how the soda and whisky remain separated in the glass? Looks beautiful, doesn't it? This refreshing drink is the perfect way to cap off a humid evening. Place a few mint leaves in the bottom of a pre-chilled, dry glass. Add a teaspoon of sugar and crush them together. Pack the glass with cracked ice, pour three ounces of bourbon whisky, and stir briskly. Add more ice and stir again before serving. Put cubed ice in a shaker along with two parts bourbon whisky, one part lemon juice, half a part of sugar syrup, half a part of egg white. Shake it really hard until the drink becomes really cold, then strain into an ice-filled glass. Garnish with a cherry and an orange slice. Pour piping hot coffee into warmed glass until it is about 3/4 full. Add the brown sugar and stir until completely dissolved. Blend in whiskey. Top with a collar of the whipped cream by pouring gently over back of spoon. Serve hot. 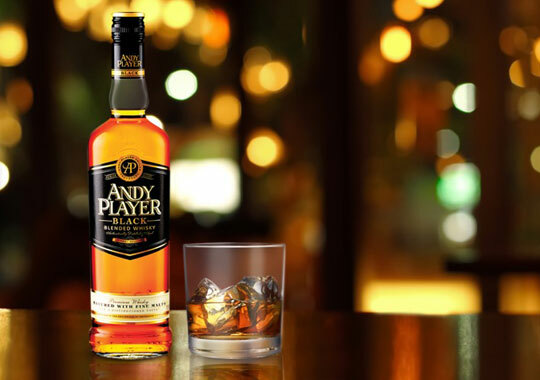 For the ultimate whisky experience, drink Andy Player, the newest whisky brand to date that's good taken straight or mixed with other beverages. With ingredients such as orange marmalade and maple syrup, it’s the perfect whisky blend for the discerning Filipino palate. It's smooth, warm, and slightly sweet—just the way a good whisky should be. Take it from Coleen: Once you meet Andy, you’ll never want to try anything else. Now go try these whisky mixes with your friends. Cheers, mate! 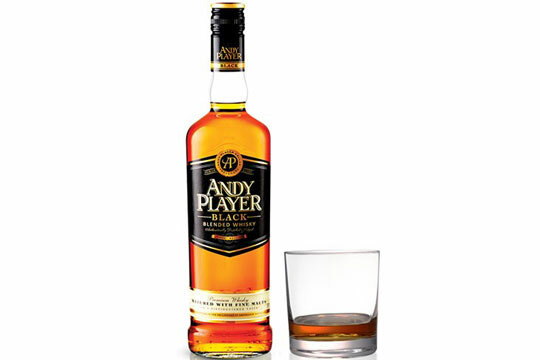 To know more about Andy Player Whisky, visit www.haveyoumetandy.com.